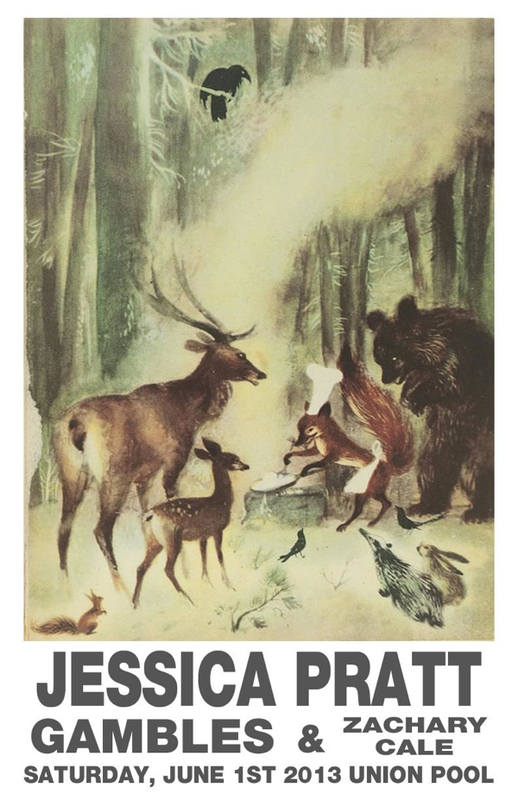 Pleased to announce I’ll be supporting San Francisco songstress Jessica Pratt this coming Friday at Union Pool. This is the first of a string shows I’ll be playing in June including a spot on The North Side Festival in Williamsburg, a full band show supporting O’ Death at The Bellhouse later in the month and some mid Summer west coast dates to be announced shortly. Hope to see you out!